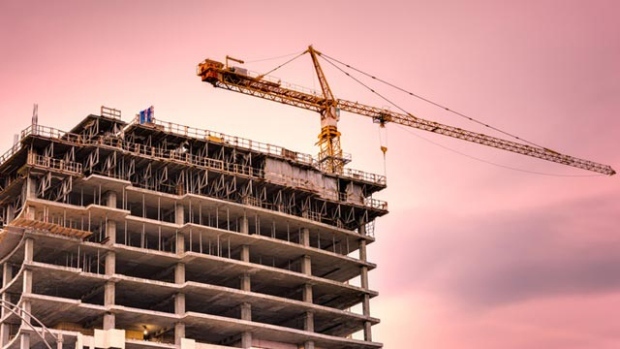 Condominium prices in the Greater Toronto Area soared in the third quarter while sales and listings dropped, according to new data released by the Toronto Real Estate Board. The average selling price in the quarter was $510,206, up by 22.7 per cent from Q3 in 2016, according to the figures published Monday. TREB says there were 5,684 condo sales in the quarter, down from 7,991 sales reported during the same period in 2016. Listings were also down by 10 per cent year-over-year to 9,845, compared to 10,967 in the third quarter of 2016. When it came to condo rentals, prices were also up in the third quarter. Rent for a one-bedroom apartment rose 11.2 per cent to $1,976 and rent for a two-bedroom condo was up by 7.7 per cent to $2,607 over the same period. “Competition between renters remained very strong for available units in Q3,” Syrianos said. “It is clear that supply is part of the issue. The number of condos listed to rent, and the number of rental agreements signed, were down on a year-over-year basis for the quarter.